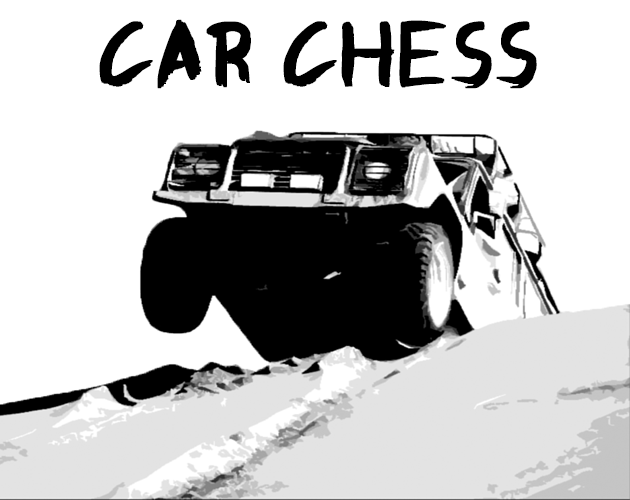 Car Chess is a simple car battle and racing game built for ChessJam. Protect your King car as you battle it out with up to three players to be first to cross the finish line or last to get totaled. 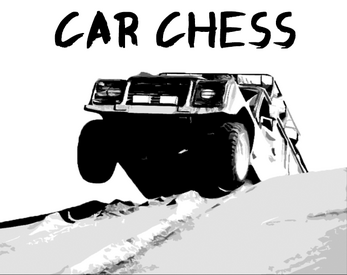 In Car Chess you assemble a crew from 4 different kinds of special car each based on a Chess piece. Use these cars special abilities and moves to take out other cars or to defend the most important piece, your King.